Our free events and webinars are a great way to learn how to manage, grow and scale your business. Register for our upcoming events and webinars, or catch up on the ones you've missed here. 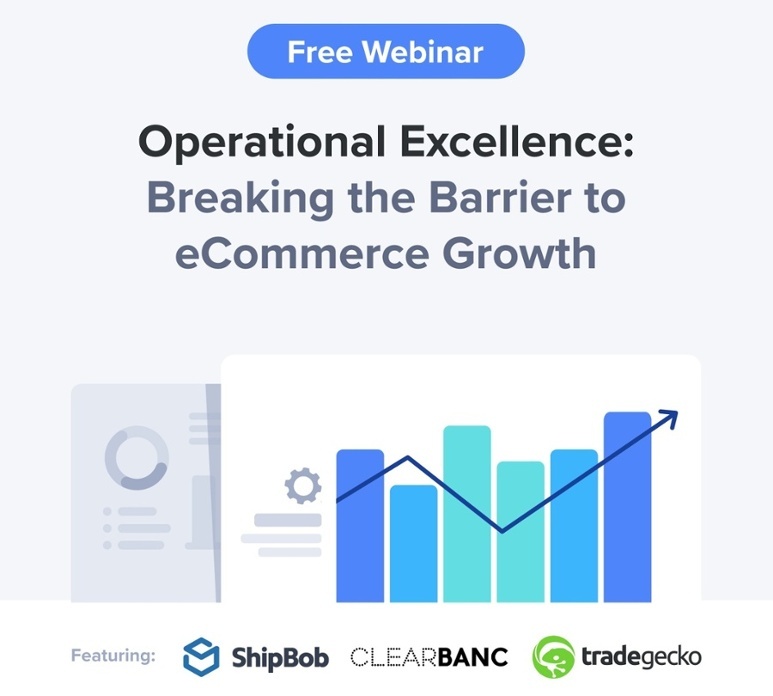 Join experts at ShipBob, TradeGecko, and Clearbanc to learn how to maintain a competitive edge and achieve smart growth through integrated operations, including fulfillment, inventory management, and business funding. TradeGecko’s Cameron Vernest, VP of Sales and Partnerships, and Andrew Bowden, Sr. 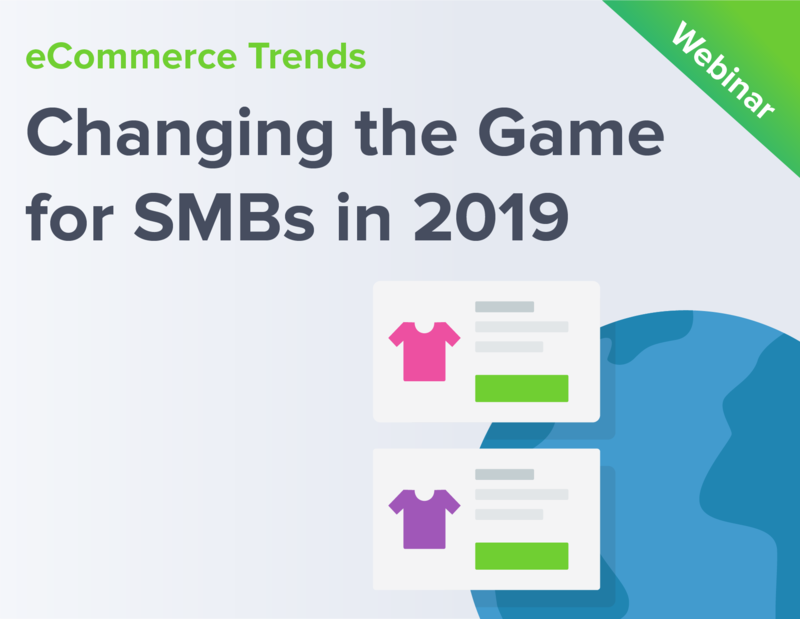 Manager of Product Marketing, will present game-changing eCommerce Trends in 2019 and a roadmap for entrepreneurs, dreamers and doers. Are you a business owner running at a mile a minute, losing track of shipments, payments on invoices or perhaps you’ve experienced a recent stock-out? 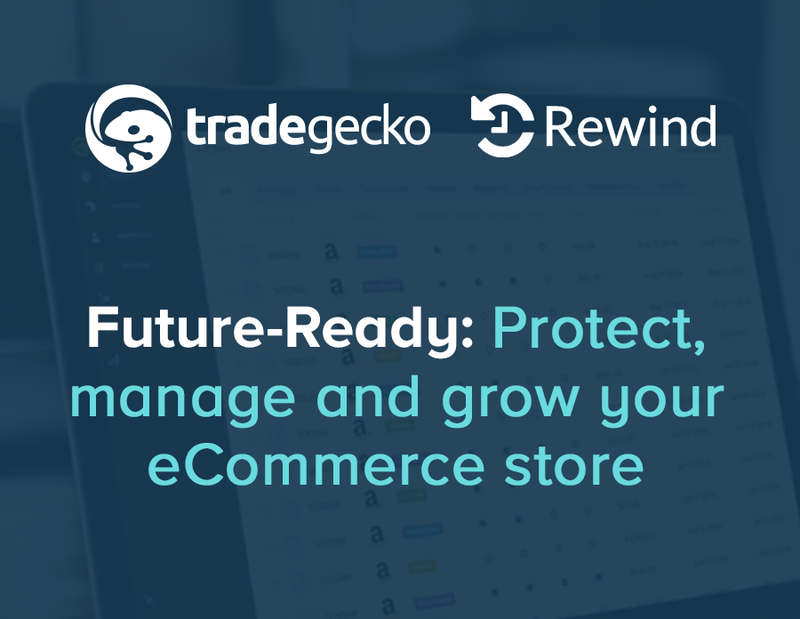 Learn how TradeGecko can help you keep track of your products as you sell and restock across multiple locations and channels. Can’t find what you need? Let us know the type of webinar you'd like us to feature next. 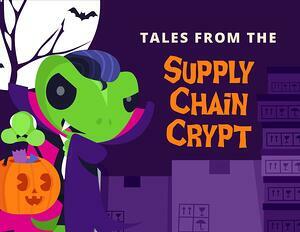 In this webinar, we’ll tell the tales of businesses that were claimed by these apparitions. You’ll hear about overweight planes, costumed gamer Grinches, and even blocked ships, and learn how to avoid vanishing inventory, $100M boo-boo’s and supposed system upgrades that caused even the ghosts to shudder. 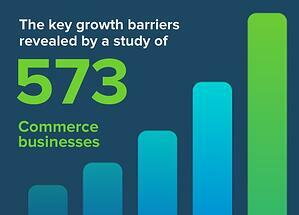 The key growth barriers revealed by a study of 573 commerce businesses. Want to see inside the daily tactics, hopes, fears, and decisions of 573 commerce product businesses worth a combined $1.9B? We did too, so we invested in a massive study. “Going digital” is a term thrown around a lot these days and can mean a variety of different things depending on your industry or role. 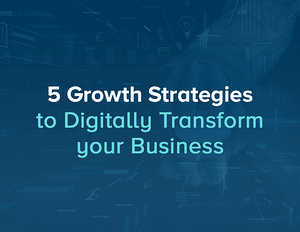 In this webinar, we define digital transformation and explore how merchants can evolve their businesses in order to drive growth, sustainably. 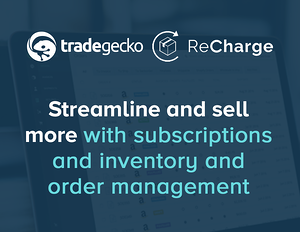 Join us for our TradeGecko and ReCharge webinar where we’ll discuss what is Subscription eCommerce and how it is different from Traditional eCommerce, how to propel your revenue by having recurring orders! Now workflows can be created with a few clicks. 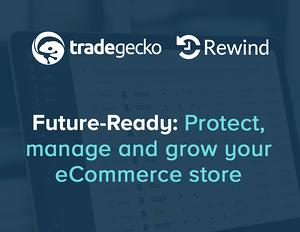 Save time, increase visibility and control, and optimize inventory and order management with TradeGecko. 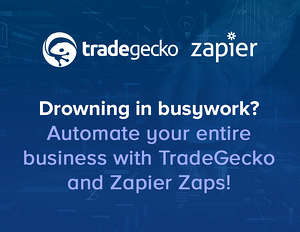 Now you can sell more, in more places, more often with TradeGecko and Zapier. You’ve built a great B2C eCommerce business and now you’re ready to take on B2B. We’re here to help! 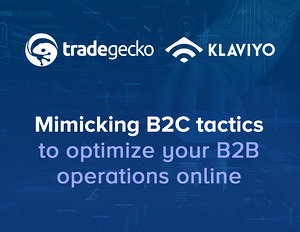 Join us for this webinar where we identify and discuss B2C tactics to build your wholesale business online. 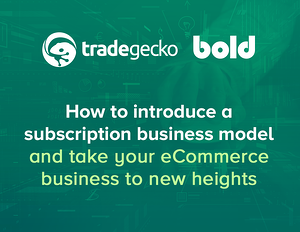 Watch this webinar to learn how to successfully introduce a subscription business model and take your business to new heights including key trends in subscription business models. 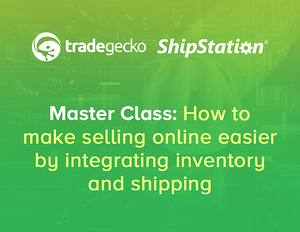 Watch our TradeGecko and ShipStation webinar where we'll discuss why when selling online, you need to consider cloud-based inventory and shipping solutions as part of your ecosystem. 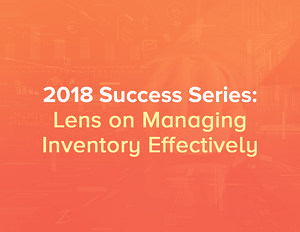 Join us for the first installment of our 2018 Success Series where we’ll discuss the evolving role of bookkeeper and specifically how to build a suite of cloud-based solutions to meet the needs of your most demanding clients. We'll explore everything from compliance to cloud-based solutions. 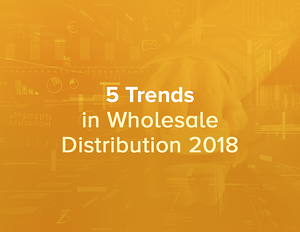 2018 will bring a new set of challenges and market shifts, so wholesalers and distributors must find new and creative ways to stay on top of the curve. Watch our webinar where we will explore the key trends that will help you take advantage of the growing B2B eCommerce market in 2018. 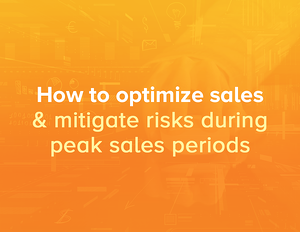 Watch our webinar where our technology partner, SMB Consultants, and one of our customers, Dirty Knees Soap CO., will discuss how to maximize sales opportunities and minimize the risks with simple and effective solutions. 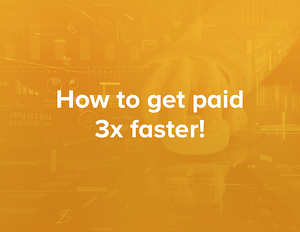 How to get paid 3x faster! Want to learn how to optimize your payment workflow and get paid faster? We’ve developed a great webinar with practical concepts on how to stay in control of your cash flow.